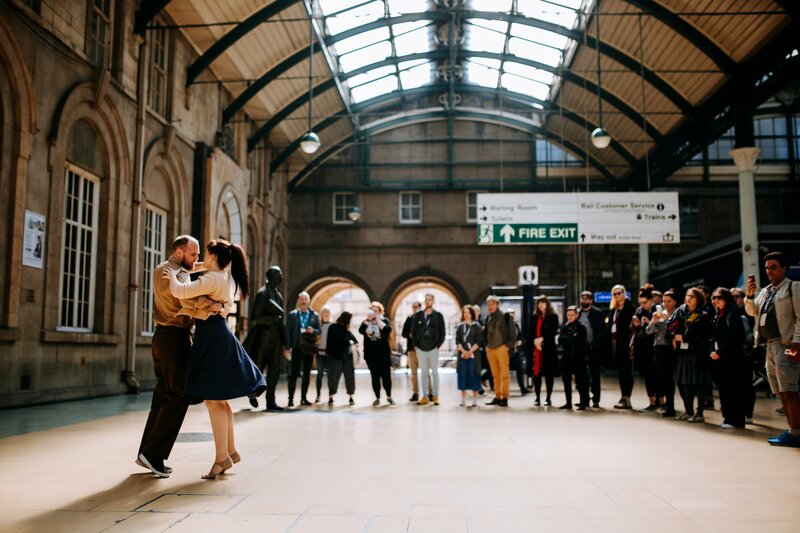 This weekend, when the UK was poised for Brexit, the city of Hull welcomed more than 500 delegates from the international contemporary performing arts community to explore the timely subject of inclusion. 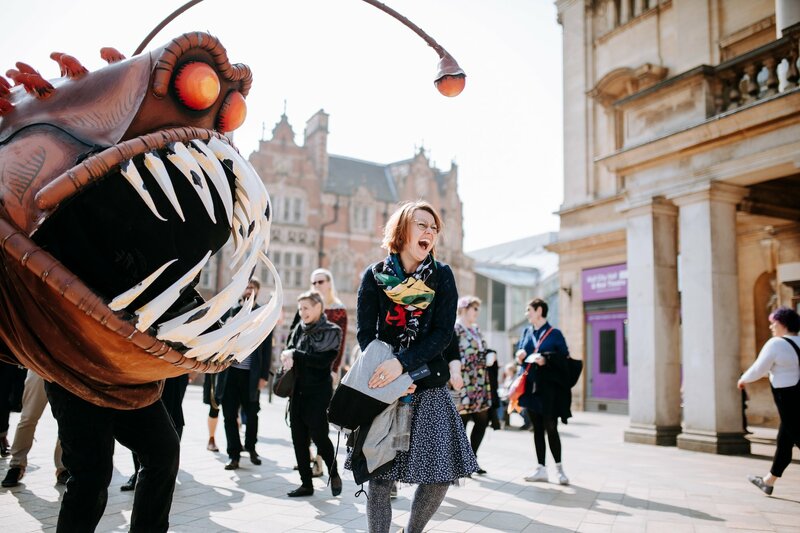 Representing over 50 countries, delegates took part in an exciting programme showcasing the diverse practice of local, regional and national artists and celebratedinternational collaboration and cooperation. Hosted by Absolutely Cultured, IETM and partners Arts Council England and the British Council, the weekend was open to everyone and anyone, giving the national and international arts community an insight into what is special about the contemporary performing arts sector across Hull, the north of England and wider UK. 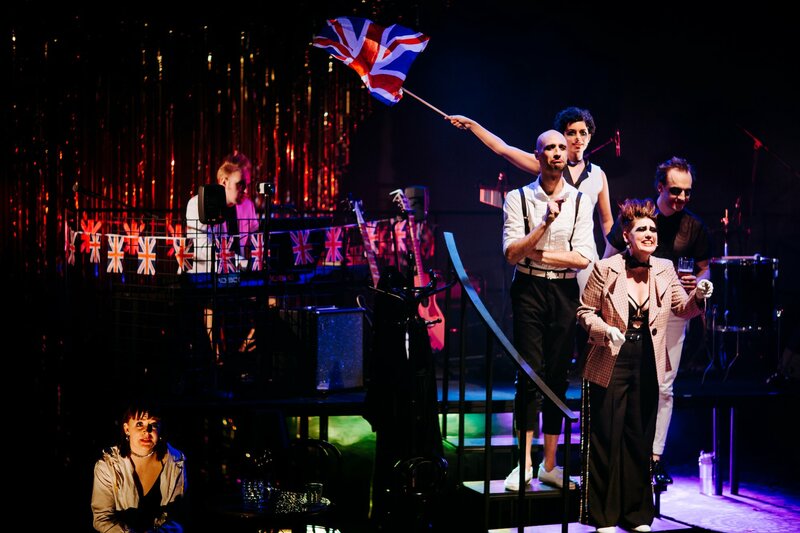 Absolutely Cultured’s artistic programme delivered three days of diverse performances, with 10 shows including dance, comedy, immersive theatre and spoken word. Many shows sold out, including Scotee’s Fat Blokes, Keisha Thompson’s Man on the Moon, Jackie Hagan’s This is Not a Safe Space and Ella Mesma Company’s Ladylike. 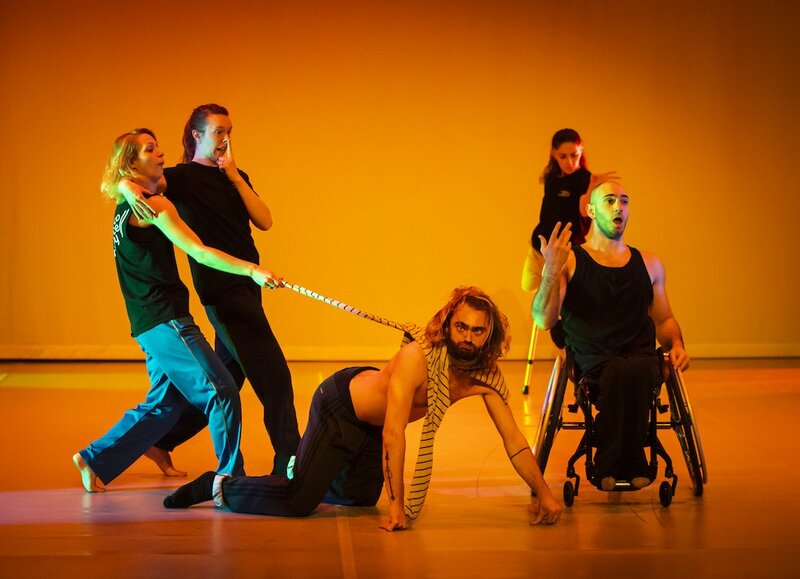 Internationally renowned Candoco Dance Company, a company of disabled and non-disabled dancers, performed their profound and boundary-pushing latest double bill, Face In by Yasmeen Godder and Let’s Talk About Dis by Hetain Patel. 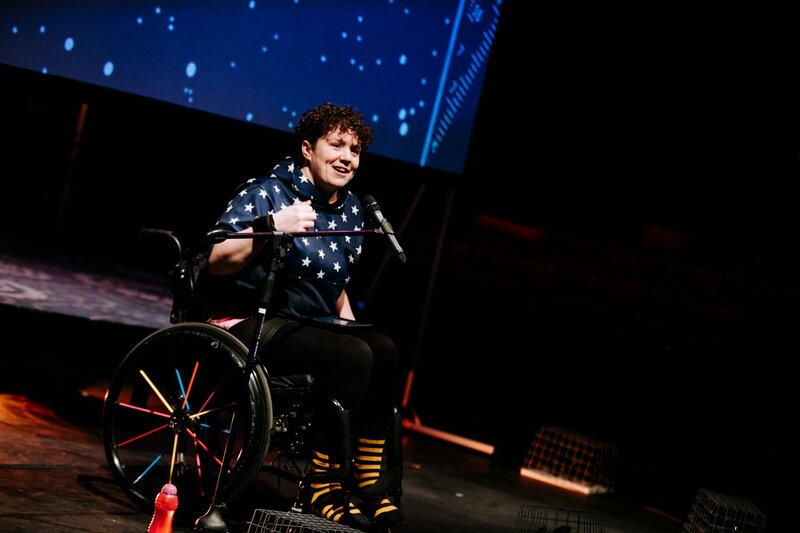 Multi-award-winning Bristol-based company, Ad Infinitum performed their latest energetic, hilarious, moving and thought-provoking play, No Kids. Keynote speakers included Sade Brown, an award-winning social entrepreneur and founder of Sour Lemons, which addresses the lack of diversity in leadership within the creative, cultural and social sectors, and British theatre-maker and comedian Jess Thom, founder of Touretteshero. Creative Director and CEO of Absolutely Cultured, Katy Fuller, said: “It wasn’t only the sun that was shining this weekend. 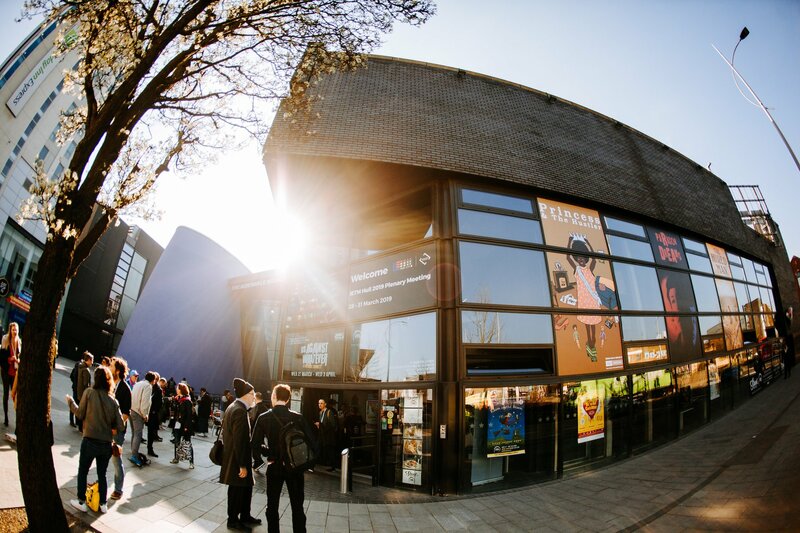 Not only did we witness incredible art, new international partnerships were fostered, working practices were shared and we showcased what is exciting and unique about our burgeoning performing arts sector. 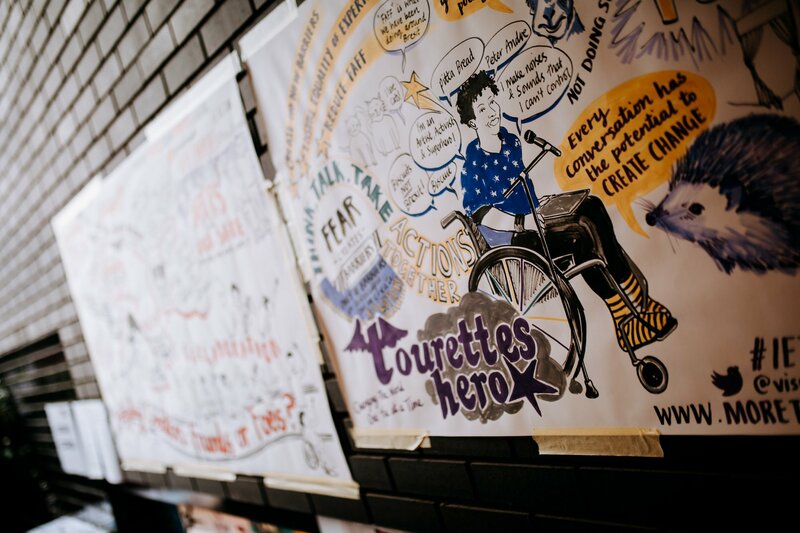 “We experienced many moving, thought-provoking performances and the subject of inclusion in arts and culture gave us a huge amount to discuss, debate, challenge and celebrate. 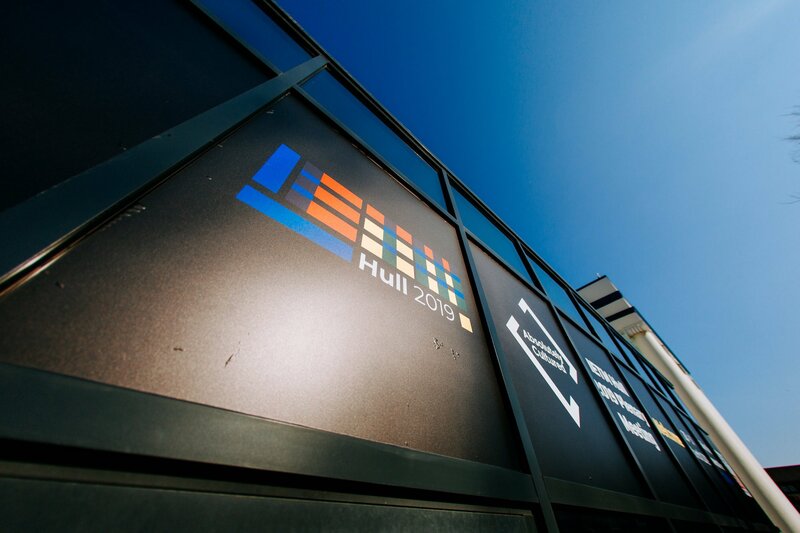 IETM Hull 2019 was produced by Absolutely Cultured in partnership with Arts Council England and British Council. With support from Creative Europe, Flanders State of the Art, Hull City Council and Visit Britain.